It has been a really long time (more than six months) since I wrote my last blog post. Life was a bit busy with coming down from Malaysia and finding a new job in Sri Lanka and settling down. It doesn't mean I was not working with new technologies. Got the chance to work with alot of new technologies and frameworks. 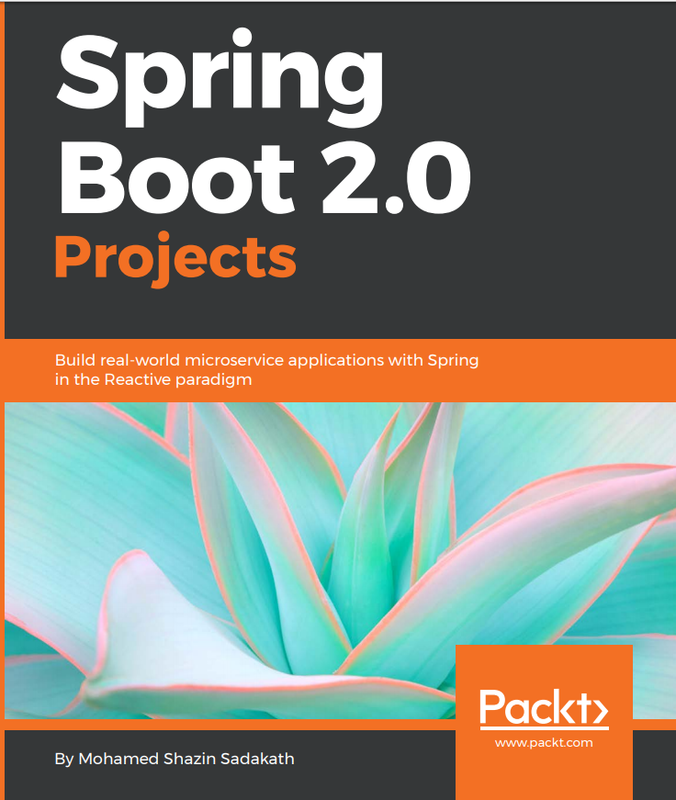 Ok having said that while going through the usual weekly dose of InfoQ videos I was bumped on Simon Baslé and Laurent Doguin's talk on Introducing RxJava into a Spring Boot REST API. But this time I wanted to go beyond and learn the cores of Reactive Programming. I build a small application which has a Service which returns an Observable (Non blocking) which can be used to asynchronously perform many tasks such filter, zip, map etc. This Service can be used in many ways to produces many results as we need and I have used findAll() method in findByName() method to filter records which are only matching the given name. Likewise this gives many more options. And in the Controller this Service can be used to retrieve the data we want and finally collect those as a List or any other way and pass it back. Spring a return type named DeferredResult which will send a response asynchronously when it is finished processing. Either by returning a DeferredResult from the controller method or by writing a custom ReturnValueHandler for Observable we can send asynchronous results. The complete source code can be found at https://github.com/shazin/reactiveapp and I strongly advice to go through the presentation in the references section.